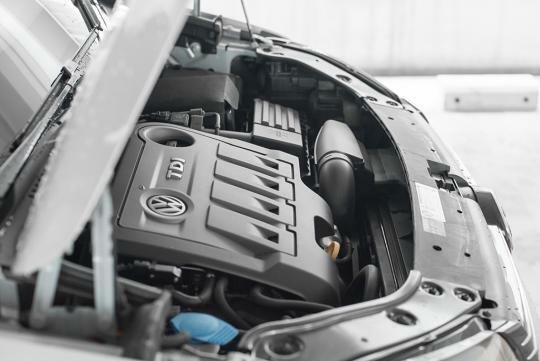 Germany’s Environment minister, Svenja Schulze, has voiced out recently that she is not convinced that software fixes for diesel cars are working to sort out their emissions problems. In a report by German newspaper Tagesspiegel, the Minister said that the only way to avoid car bans is for diesel vehicles to be retrofitted with expensive hardware changes. “I fear that in cities where the limits have been far exceeded - Munich, Stuttgart and others - software updates alone will not suffice. The many measures from the immediate program for clean air, such as electrification of buses, are good and will help many cities, but overall they aren’t enough to solve the problem in cities that are particularly badly affected". She then went on to add that the an estimated 20 or so cities will need these retrofits as the software updates won’t be good enough to control the nitrogen oxide emissions.